We are the premier live fingerling fish supplier in the United States with over 20 years of pond and lake stocking experience. We would love to have the chance to exceed your expectations. Stocking with us is easy. 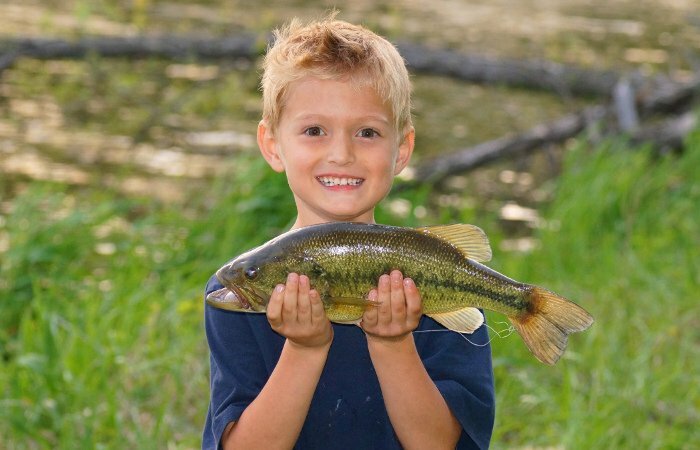 Let us take the stress and guesswork out of stocking your pond or lake so that you can concentrate on what's most important: enjoying it and making memories. Want to know when we'll be in your area? Creating a balanced ecosystem is very important for the health of your pond or lake. If you're just starting out and need some advice or even if you're trying to improve an existing pond, then this is the place to start. We are always more than willing to help, so please feel free to contact us if you have any questions. We take pride in giving our customers the most satisfactory experience possible when it comes to helping maintain their ponds. Ask any one of our thousands of repeat customers and they will tell you the same. If you ever have any problems with our fish then please contact us immediately. Call us to see what's available in your area.